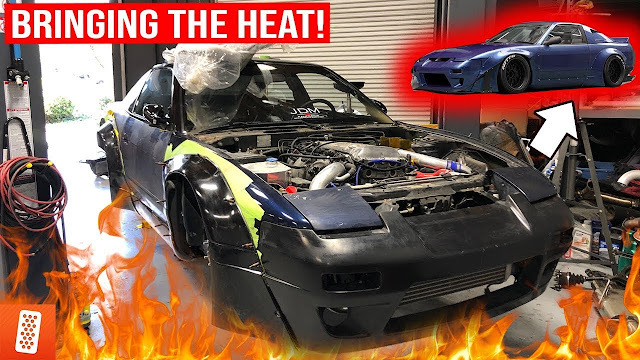 WATCH: THE BADAPPLE FD RX-7 IS BACK!!! DYNO TUNING IS COMPLETE! 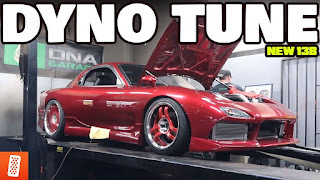 After being built, blowing up, and rebuilt again... the Badapple RX-7 is finally back on the dyno and ready to make some big numbers. Today we spend a day on the dyno with the car and the goal is to get it all tuned up again. 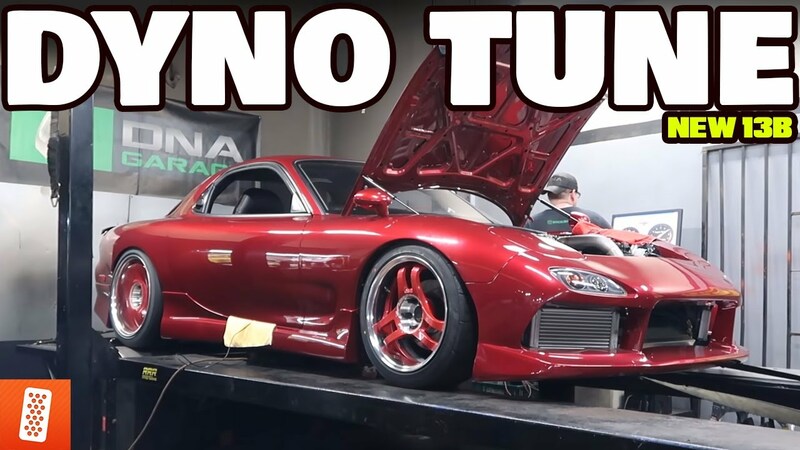 Watch the video to see the FD RX-7 thriving once again!